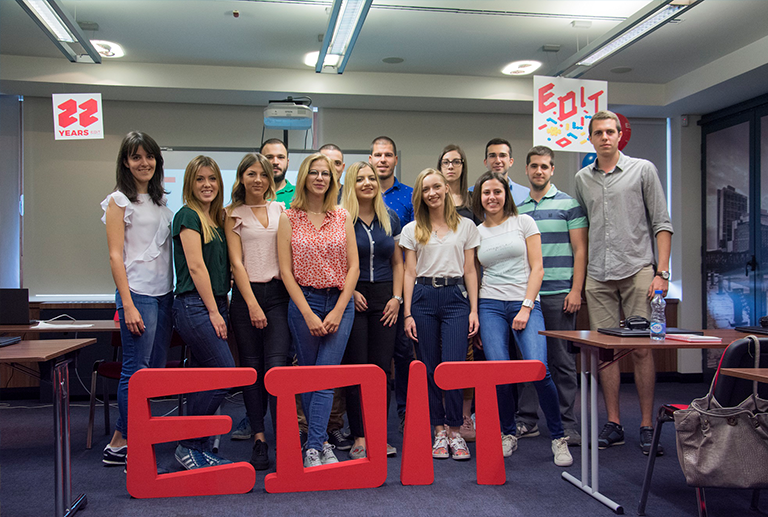 We’re excited to announce that our EDIT IT Summer School today opened its doors to more than 100 students in Ljubljana, Maribor, Banja Luka, Sarajevo, Mostar, Belgrade and Kragujevac. The key message of EDIT18 is ‘Construct your future’. Our aim is to take learning beyond theory and prepare students for the real world of work by enabling them to lead, develop and collaborate on real-world IT projects. 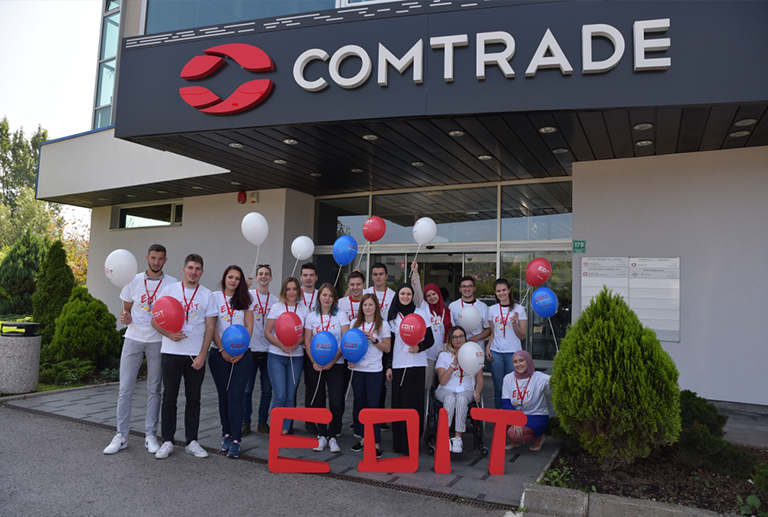 EDIT is also the opportunity to work alongside some of the region’s top IT professionals, develop communication and leadership skills, and get a taste of working life with Comtrade. Through lectures, group projects and presentations, students will explore innovative technologies and tools such as Blockchain, cryptocurrencies, passenger engagement platforms, gaming analytics, intralogistics and many more. Want to find out more? Visit edit.world & follow EDIT on Facebook and @ctedit​ Instagram.